While the year is coming to an end, one of everyone's most anticipated movies has still yet to hit theaters: Star Wars Episode VIII: The Last Jedi. Hype has quickly been building for the Rian Johnson-directed feature, and it looks like it may be even better than its predecessor! While I am not as much of a Star Wars nut as everyone else is, I am very excited to see what Johnson does with The Last Jedi. Though it's not my most anticipated of December (that's reserved for The Disaster Artist and The Shape of Water), I already have my tickets booked, and I have very high expectations. And, assuming The Last Jedi is as good as we're all hoping it will be, I would like to see Johnson return to the Star Wars universe. 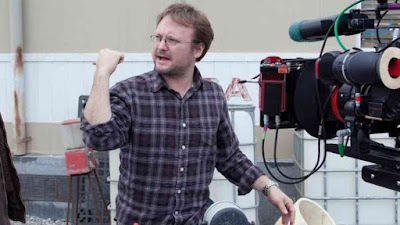 It looked like he could be taking over Episode IX, when Colin Trevorrow departed from it. But Star Wars Episode VII: The Force Awakens helmer J.J. Abrams signed on shortly after. But now we may have an idea as to why Johnson wasn't brought back for Episode IX. LucasFilm is reporting that Johnson will be developing a new Star Wars trilogy, outside of the Skywalker-centric episodes, that will explore a new part of the galaxy we have never seen before. Johnson is also confirmed to write and direct at least the first movie. This is incredibly exciting news! Like I said before, assuming The Last Jedi is good, I want Johnson to stick around. And having him take on his own trilogy is a great way to capitalize on his talents. It also says to me that LucasFilm has an enormous amount of confidence in The Last Jedi, that they would make an announcement of this magnitude still over a month before the movie's release. So if nothing else, this gets me even more excited to see The Last Jedi. I am glad to see LucasFilm branching out of making just anthology films concerning things we already know. Rogue One: A Star Wars Story, while having new characters, was still a familiar event. And Solo: A Star Wars Story of course will be centering around Han Solo. But they're saying that this new trilogy will be revolving around events and characters that are completely new to us, meaning that Johnson can pretty much do anything that he wants. For a writer/director as artistic and innovative as he is, I'm sure we'll get some incredible results. I have no idea what specifically the movies could focus on, or what kind of story would require a trilogy. There's a chance that it's an Old Republic trilogy, but I think they would have announced it being the Old Republic initially if that were the case. Overall, I'm thrilled we'll be getting more of Rian Johnson in Star Wars, and I can't wait to see what the future holds. What do you think? 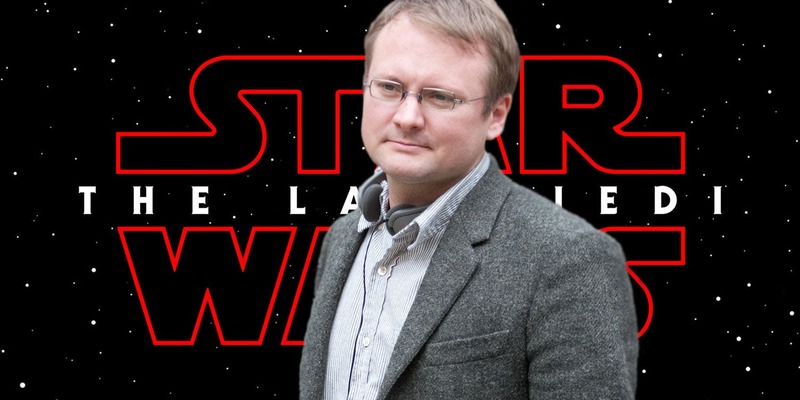 Are you excited that Rian Johnson will be developing a new Star Wars trilogy? Does this bode well for Star Wars Episode VIII: The Last Jedi? Are you looking forward to seeing that film? Leave your thoughts in the comments section below.